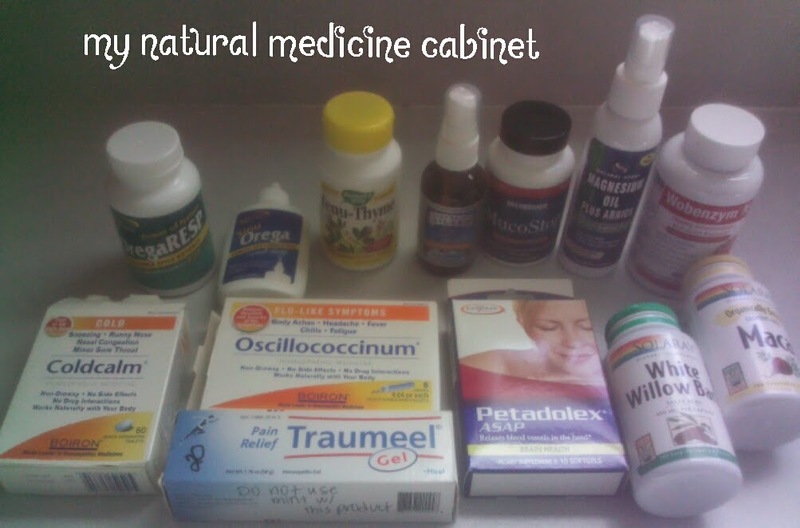 Last time, I offered a peek into the madness that is the medicine cabinet of Ms. Daisy. Let's sneak on back to see what we can do about some other common maladies we face in this here life of ours. If you've got the flu, well, my dear, I am sorry. That is not fun. I'm just going to stay waaaay over here while I tell you a few things that might help you feel better and recover faster. First off, do you have any Norwex enviro cloths (microfiber with silver in it) around the house? Get someone to wipe down your surfaces and doorknobs with water and one of those cloths to kill the baddies that are crawling all over the place. If you haven't got one around, you can get one here. Now that we've got the external germ spreading taken care of, let's fix you up. The Oscillococcinum is great if you can take it right at the onset. You might save yourself a few barfs. If you're past that and you can tolerate eating anything, sip some ginger tea for your belly. Chop up some ginger and steep it in boiling water (I add lemon and honey, too, but do what you want). If you are manly enough, get one (or as many as you can stand) of those minced bits of ginger in your mouth and mash it up (I'd keep the liquid in while you do so so as not to burn the inside of your mouth off). Ginger is great for upset stomachs. If you are not a ginger person, sad for you. You could do the same with garlic. Otherwise, I would suggest some kombucha, which will fight the baddies in your guts. If you don't like kombucha, well, that just means you are obviously the type who runs around with your fingers in the air, skitting about on your tip toes. What else? Are you looking at that jar of green mush and wondering what I'm going to suggest next? Well let me tell you! That is Bieler broth. It is basically slightly steamed and blended green beans, zucchini, parsley, and celery. (Specifics here .) Keep the water with which you steamed the veg to blend. I add a bit of Celtic sea salt for the magnesium balance (which can get out of whack when you have distributed the contents of your insides into a toilet). If you can keep anything down, this is a very gentle way to get your vitamins and minerals so you can get better. What about a sore throat? If your sore throat is due to nasal issues, you should be using your neti-pot before you go to bed to kind of clear that out and prevent that issue. 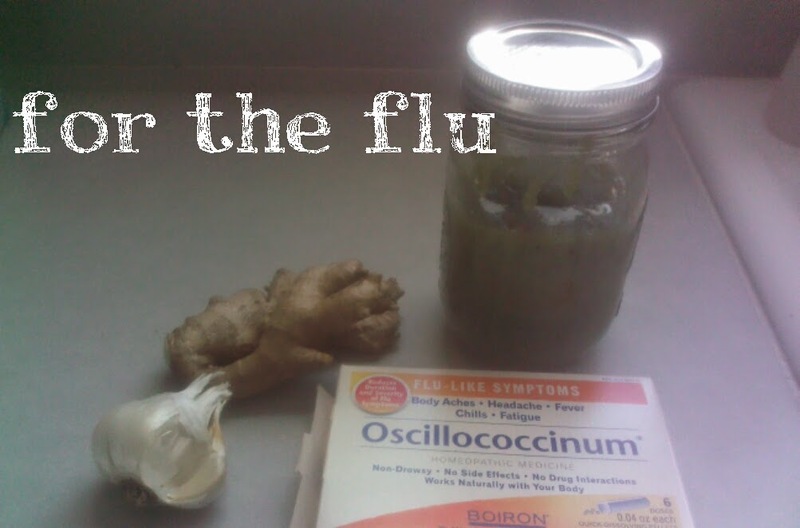 If you have a straight up sore throat (and you're scared you're going to go down the road to strep), then take a look at what natural medicine has to offer you. My 101 year-old Grandma will tell you just what to do: get a mug, cover the bottom with a thin layer of salt, splash in some vinegar and add water as hot as you can stand. Gargle that LOVELY mix until it is gone and your sore throat will be exponentially better. No, it doesn't taste good. In fact, I plug my nose, but by golly, it works. Otherwise, if you just start to feel iffy, take a shot of apple cider vinegar. It has worked really well for me. If you have something you're worried might be strep (or pink eye), go hit up that Sovereign Silver. Give it a couple or a few squirts a few times a day (throat or eyeball), cut your sugar to ZERO, and you may find within a few hours to a few days that you are as good as new. I just read an article about someone using Spanish radishes or something for this same thing, so that might be worth looking into if you have the interest (haven't tried it myself, though). I have to add (because people are really awesome) that no, I am not a doctor, I do not play one on TV (although I did win best actress in my high school acting class), I am not approved by the FDA (pronounce it F-duh), and I am not a substitute for medical assistance. But it's worked for me and a bazillion people I know, so take it for what it's worth. 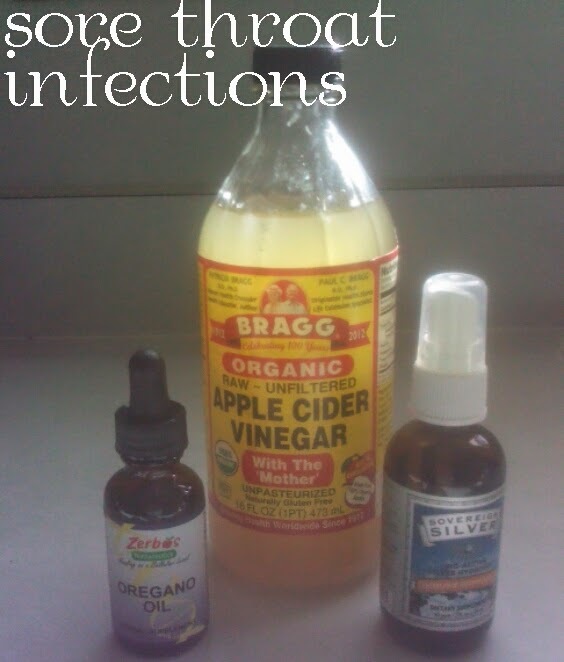 If you have some other scary infection, you might want to take a look at oregano oil. That stuff kills nearly everything. You can do the oregano oil or the Sovereign Silver topically as well as internally, but don't just go drinking the stuff whenever you want in whatever quantity you want. Read your dosage and research. Kids can do silver, but cut their dose to at least half of what an adult dose is. And overdosing on silver will turn your skin permanently blue, so pay attention so you can avoid people continually asking you if you are a superfan of the Avatar movie. Remember, fine people, children cannot take all of the same herbal or natural remedies that an adult can. 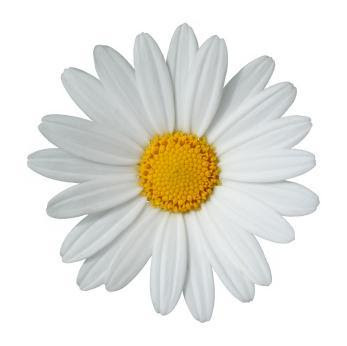 Just because it is natural does not mean it cannot be toxic. Do your homework, please and thank you.